Still one of the hottest neighborhoods on the North Side! 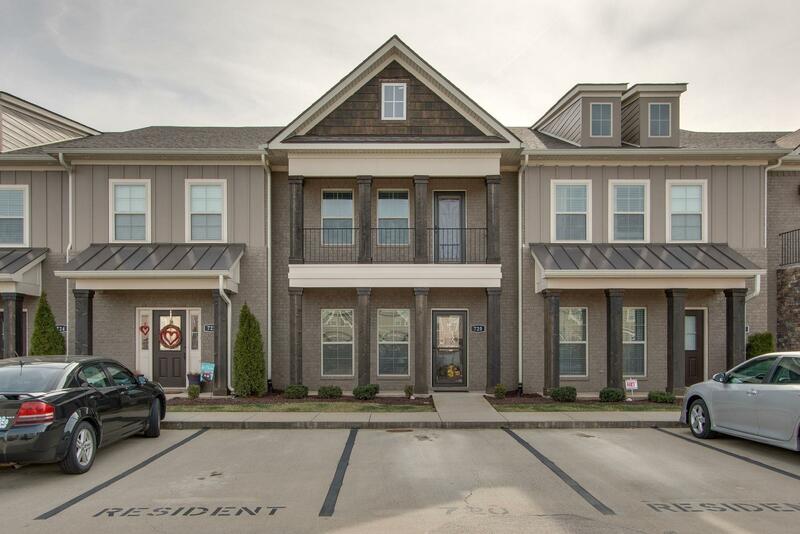 Stunning Move-in Ready Generals Run Unit! Super clean 3 bed, 2.5 bath Patton plan! Nearly 1900 sq ft! Covered balcony off master, granite counters throughout, Laminate HWs all down, Tile in wet areas, Huge walk-in kit pantry, SS appliances, Full tile shower in master w/dual heads, blinds remain! Gated Community! These units go fast, so come see it today! Short notice okay.